Extended Stay Deluxe Houston Nasa Bay Area Blvd. 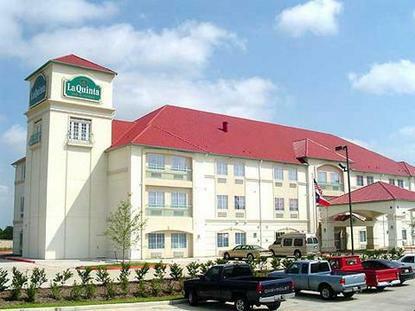 Welcome to the La Quinta Inn and Suites Webster - Clearlake. This all suite hotel is a relaxing retreat from your busy days on the go. You will find that your absolute comfort during your stay is our primary concern and our attentive, service-oriented staff is here for your needs. All rooms feature Free High-Speed internet access, microfridges, touch tone phones with voicemail, TV with cable channels, hairdryer, coffee and maker, iron and board.